As the popularity of woodburning stoves grows, its ever more important to ensure our environment is not affected. While burning wood is considered carbon neutral, it is essential the stoves we’re burning our wood on are as energy efficiency as possible to prevent unnecessary smoke entering our atmosphere. Ecodesign is the European-wide programme to reduce emissions created from woodburning and multifuel stoves. This new initiative is due to come into force for stoves in the UK in 2022 in order to reduce smoke entering our air.  SIA Ecodesign Ready stoves meet the Ecodesign requirements and Ignite are proud to be able to offer these stove to our customers now. Burning wood produces smoke and particulate matter. 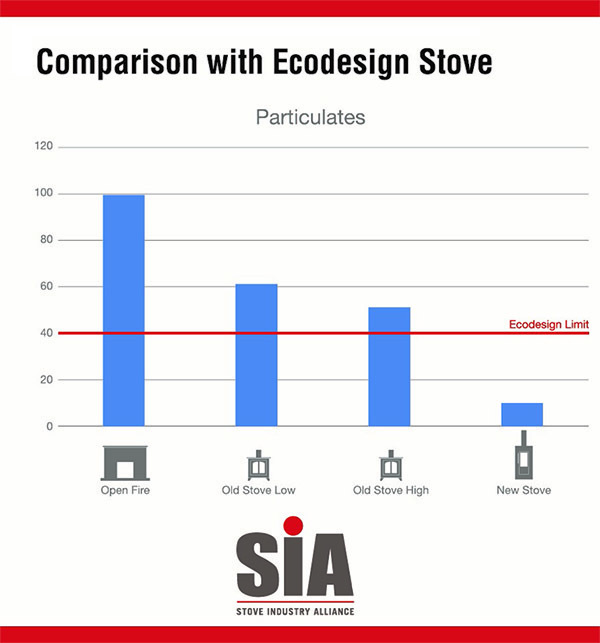 Independent research has shown that SIA Ecodesign ready stoves can reduce particulate emissions by 90% compared to an open fire and 80% compared to an old stove as detailed in the graphic. As the fuel is burnt on the stove, the waste gases ordinarily are sent up the flue and out into the air outside. SIA Ecodesign ready stoves inject additional air into the stove before the waste gases enter the flue which re-ignites the waste gases. This provides greater heat and improves efficiency of the stove while reducing the particulate matter of the smoke entering the flue. Sadiq Khan, (the London Mayor) who previously made negative comments regarding the apparent detrimental effect woodburning stoves and open fires are having in London has gone on record to fully support the SIA Eco design initiative. For more information, visit the SIA official website. As a further initiative, it is now legal requirement for the manufactures to provide an energy performance certificate (EPC) to ensure customers are aware of the efficiency rating of their new stoves. All our stoves now carry this EPC rating.